Start / Włosy / Spring is coming! Prepare your hair! How to nourish and moisturise your scalp? Spring is coming! Prepare your hair! How to nourish and moisturise your scalp? Your hair is dull, dry and lacks resilience? If so, it is the time to take care of it. In the hairdressing salon you will get professional help regarding hydration and scalp nutrition. 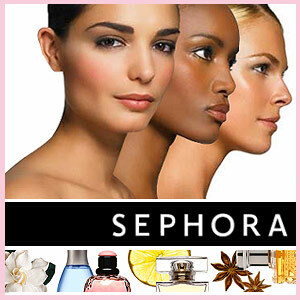 You can do a similar cure yourself at home, by choosing the right cosmetics. How to do it? To rebuild hair after winter, apply cosmetics that are easy to find in many drugstores. They should contain moisturising and nourishing ingredients, namely hyaluronic acid, keratin, jojoba oil and Avocado oil. For example, you can choose from the well-known brands such as Joanna, Hask, Aussie, Phil Smith. 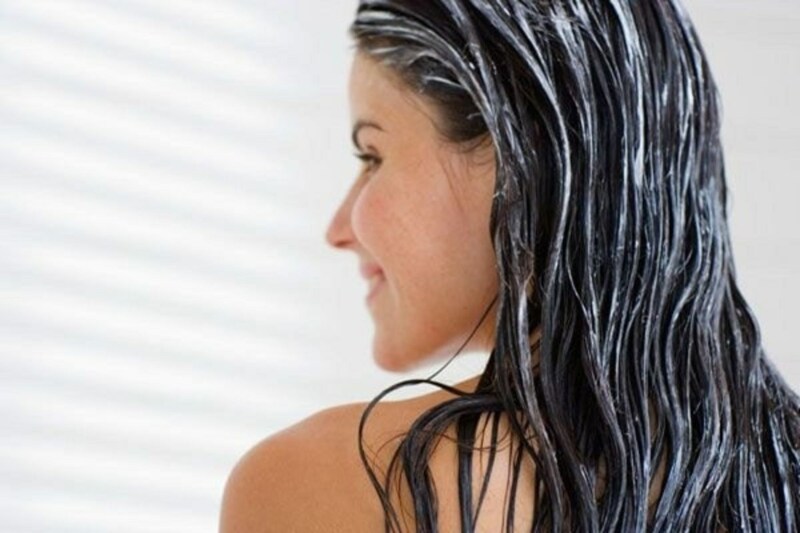 Do not forget about cleansing your scalp and hair with a proper shampoo. As soon your scalp is cleansed thoroughly, apply a conditioner and mask. Apply the cosmetics to the entire length of the hair, especially the tips. Also, you can attach an amplifier (the so called booster). Add an ampoule containing concentrated ingredients. Thanks to it, you will enrich the booster. The best solution would be to purchase the whole range of hair care products. You will be able to apply Cosmetics from such series even every other day. If you want to strengthen the effect of cosmetics, go for a treatment with the use of a special tool hat resembles a straightener. The difference is that it emits infrared and ultrasound that stimulates ingredients contained in cosmetics and helps them penetrate deeper hair structures. It is to be used after applying a mask, conditioner or natural oil. All you need to do is swipe the device along the strands. Effect? Shiny, smooth, moisturised and nourished hair. Moreover, very good results will be obtained if you apply all cosmetics in the steam room or bathroom, which has high moisture and heat. Under the influence of heat, the hair scales open up, so that the vitamins and minerals contained in the products will affect the condition of your hair and scalp faster. Rub the cosmetics of your preference in your scalp, and the effects will be seen after a few weeks of treatment. What products to use? The best ones will be those containing vitamins A, B and E, plant oils, keratin, proteins and ceramides. Cosmetic butter, glycerine and aloe vera extract will also be excellent. If you want to use natural oils in your care, you should remember one very important principle. Prior to each application, heat the oil so it becomes more plastic and easier to apply.